Sportsman, womanizer, naval commander, world-traveler, spy, this suave Old Etonian creator of the Cold War's archetypal secret agent was infinitely more complicated and interesting than his major fictional character, Agent 007. Here is the new audio edition of the classic 007 reference book from the 1980s, complete with a new Foreword by the author. The James Bond Bedside Companion is an encyclopedic celebration of 007, who is still the world's most popular secret agent. 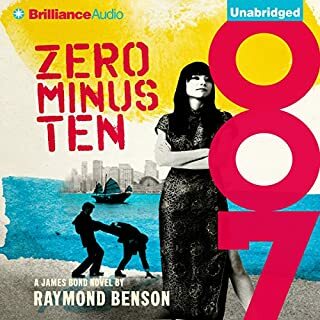 About the author: Raymond Benson is the highly acclaimed author of 25 books, six original James Bond 007 novels, three film novelizations, three short stories, and two anthologies on Bond. He is a sought-after lecturer on film genres and history. Writing as David Michaels, Benson is a New York Times best-selling author, an Edgar Alan Poe Award nominee, and a Readers' Choice Award winner. 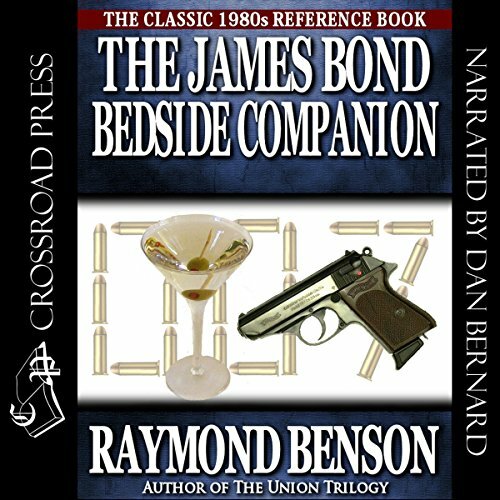 "The James Bond Bedside Companion" was, for a generation of James Bond fans, the "Bond Bible". It covered most of the aspects of the James Bond phenomenon with a kind of detail that few books had shown before. Particularly in the area of the novels, author Raymond Benson delves into the minutia of the works. In the years since its publication, there have been many books that have covered the same ground and, since Benson ceased updating after the 1988 refresh, can go into detail on the works since '88. 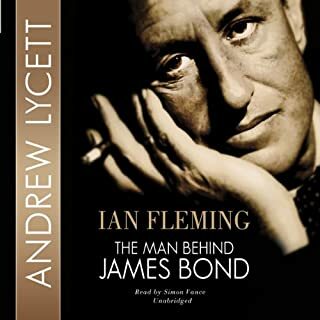 But the "Bedside Companion" is still a picture postcard from Bond fandom of the time and well worth a listen, as long as you are aware of the drawbacks. The main drawback to the work is that it is less of an encyclopedia and more of an extended series of reviews. Benson does not hide the fact that he has very clear ideas of what makes "proper Bond" and what doesn't and his opinions drive the work. So, don't look for cold, objective information. Everything is presented with a judgment on how it fits Benson's view of Bond. And those opinions can get *very* repetitive. As he delves into the Roger Moore Bond films (which he clearly dislikes for the most part), his complaints become tiresome as he says the same thing over and over again. He makes his argument that these films are "comedies" early on and just keeps hammering away at it. I imagine even if you agreed with that opinion, you'd tire of hearing it, wishing he could find something new to say (or at least a new way to say it). Something that Benson can't be faulted for is many of the inaccuracies; things that only came to light long after the book was written. He makes a lot of assumptions (based on then-available knowledge) that has since proven to be incorrect. This hurts the work today, but if taken in context of the time when it was written, can be understood. Overall, though, this is still one of the great works of James Bond scholarship, since it covers so many areas of Fleming and his creation. And all-in-one overview that is worth experiencing. It is clear he knows the material, which is why it is not surprising that he is the most successful (stylistically) of all the post-Fleming Bond novelists. 1) It appears to be missing an entire section. I can't believe that Benson skipped covering the novel "Diamonds Are Forever" in the book, but it is nowhere to be found in the audiobook. 2) Poor editing results in sentences cut off before finishing, as well as sentences (or parts of sentences) being repeated. It's as if Bernard was trying a different take on the sentence, but no one bothered to edit out the duplicate material. 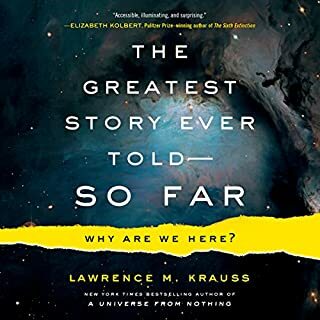 So, while I still recommend this audiobook for the material, be ready for a bumpy ride. Informative but not very entertaining. The book was basically just a review of everything Bond. It was worth the listen, even with the overly critical viewpoint the author imparted to.... well, everything. It was also not updated for the new movies, as advertised. This book is a direct reprint - no updates - of a volume from 1988, at the time considered to be the "James Bond Bible." The author makes note of this up front and apologizes for any errors it may contain due to circumstances at the time, which he explains. He does not, however, feel it right to update the material to include modern works as he has since joined the circle of contributors to the 007 story. For Bond fans, this is an insightful look at Fleming, the novels, and the films, up to that time. That said, the narrator kills it. Honestly, he'd be adequate, but he reads it in a monotone, and most annoyingly refers to the infamous code number as "oh-oh-seven." I have never in my life heard anyone in the know say anything other than "double-oh seven," and this little distraction eats away at me and makes me cringe every single time I hear it "mispronounced." Maybe that's just a personal thing. If you can get past it, it's still a worthy title for the 007 fan. Good overall, but really should have been updated. Would you try another book from Raymond Benson and/or Dan Bernard? 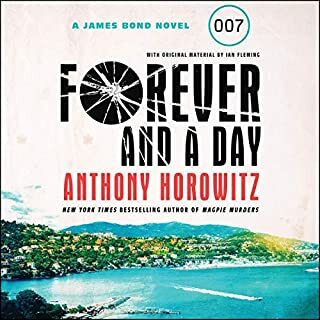 While the 1984 original (and updated 1988 edition) print edition is long out of print and highly sought after by fans, it's a very odd choice to release a newly-created digital print and an unabridged audiobook, presumably to celebrate Bond's 50th Anniversary in film, yet NOT update it whatsoever to include any of the novels or movies since 1988. 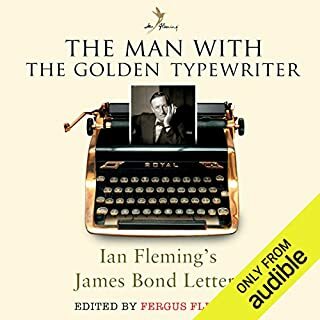 I wasn't a big Bond fan back when this book was first available, so this audiobook contains almost no information on the 007 adventures I experienced "first-hand". While I don't consider that to be a deal-breaker, I certainly wouldn't have paid full price for it, and I'm glad I was able to use my monthly credit to buy it. Dan Bernard is mostly competent as the narrator, but often pronounces names incorrectly (and sometimes alternately correctly.) Considering how fraught with typos the print edition was, I suppose mispronunciation shouldn't be that big of a surprise. He also has a slow-burning, and increasingly annoying habit of referring to Bond as "Oh-oh-seven" instead of "Double-oh seven'. It's a nitpick, yes, but the Double-0 prefix is just that, a Double-0. Aside from that, there's a wealth of information here, and I would recommend it to any Bond fan at the $14.95 monthly credit price. One can only hope that someday a follow-up edition which covers the missing 24 years of stories will be written and recorded. What would have made The James Bond Bedside Companion better? It would have been better if the author liked Bond. I am not being hypercritical. 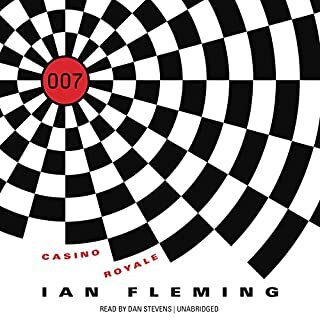 Considering the highly negative tone in the book, I have no idea why the author would write a Bond book if he has such a negative opinion of so much of the Bond content. The author does a great job of summarizing the entire Bond world up to 1984. However, he offers far to much personal opinion on everything, and he offers his opinion as fact, which is exceptionally annoying if you do not happen to agree with him. I have read the books and seen the movies multiple times. I love all things Bond. I thought this book might fill in some blanks. While it does fill in a few blanks, the majority of the book is made up of the author criticizing the books and then criticizing the movies as not being up to the standard of the books. What could Raymond Benson have done to make this a more enjoyable book for you? The author should have offered far far less personal opinion. He liked to declare that a film, a scene, a character, an actor, etc... "was the worst of the series." He offered no points of view contrary to his own. He does not even consider others may see things differently. The author could also have been more positive. I want to hear about the good and the bad rather than just the bad, which I did not usually agree was bad. He could have highlighted all that is great about Bond. This book is completely void of this type of praise. If someone were to go into this book without having read the books or having seen the movies, that person would probably wonder why anyone would do either considering how terrible the author makes everything sound. If you love Bond, steer clear of this book, it will just frustrate you. If you love to complain about Bond, this is the book for you!